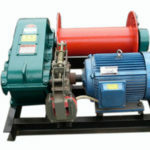 Electric mooring winch is electrically driven by the motor, vessels use it for drawing out and pulling in the lines of cable, rope or chain to attach to docks and stop there safely without drifting and moving; except that, the winch also has other functions, for example, loading and unloading weights. 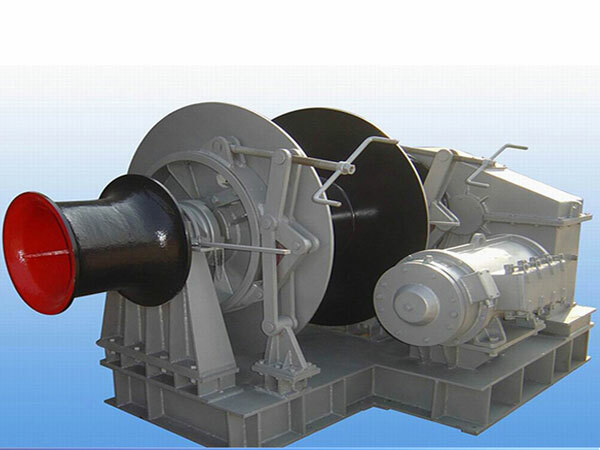 The winches can also be powered by hydraulic pump or diesel engine, that is to say, there are also hydraulic mooring winch and diesel mooring winch optional to meet different mooring needs. 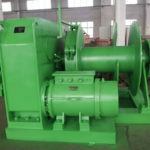 The main parts of mooring winch comprise electric motor, mooring drum, warping head (optional), gypsy wheel (for combined winch), gearbox, clutch unit, brake system, and so on. 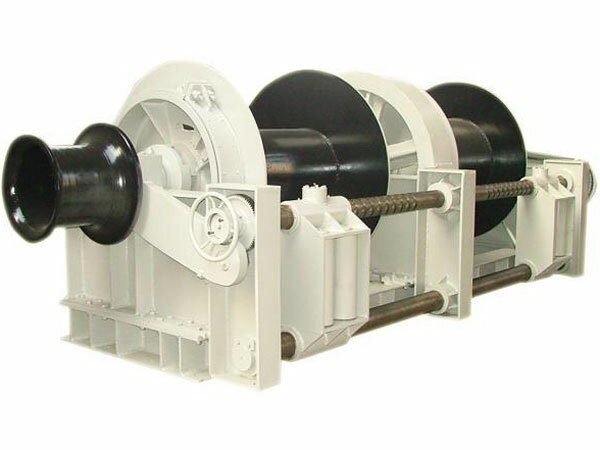 The electric motor drives the winch drum by gearbox to wind rope or cable during mooring work, the brake is fixed between the motor and input shaft. 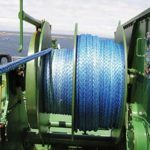 The winch operators can wrap the rope, cable or chain around the winch drum in mooring operations. As an important marine device, mooring winch is used to hold a boat or ship in place at a pier or similar fixture to secure the boat or ship. 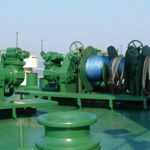 The winch can be installed on the deck of the ship, which allows the operators to position and secure the ship carefully when it comes to the port. On the ship deck, the operators can control the winch directly, and some mooring winches are also equipped with remote control, which allows the operators to control the winch device at a certain distance. When the winch is not in use, it can be covered to reduce and limit the exposure to the elements and to reduce the risks of injuries. It is worth mentioning that before the mooring work, unnecessary personnel should keep away from the winch for safety reasons. 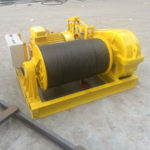 Adapting to the different needs of hauling, loading, unloading and rotary work, the mooring winch is designed and produced with one, two or multiple drums. 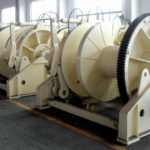 As one of the professional mooring winch suppliers in China for decades, Ellsen designs and manufactures electric mooring winches with different number of drums including mooring and anchoring drum and warping head. 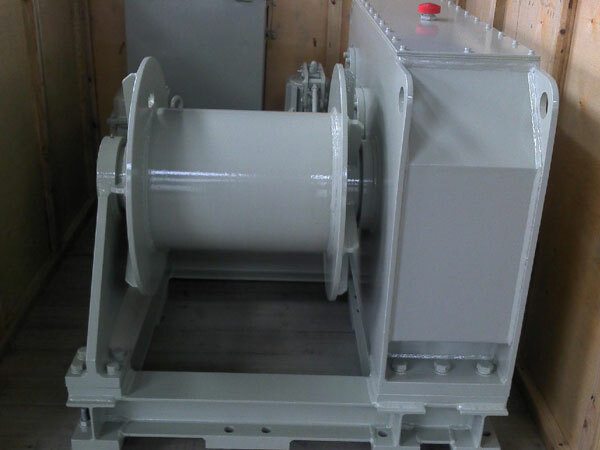 Since there are various types of mooring winches, the winches users want to get the best designs to suit all their work requirements. 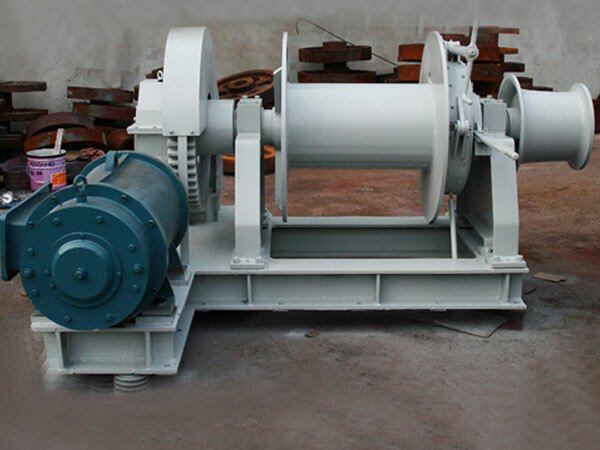 It is necessary to know that the best winch design depends on the ship type and size, the weight of the mooring line, and the likely level of the stress the line may endure when the ship is in the port. 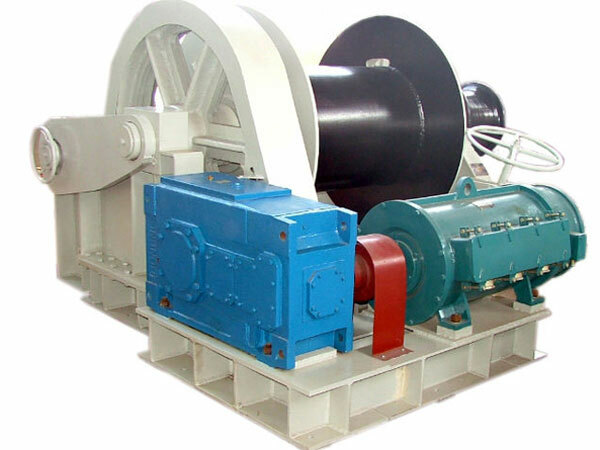 Ellsen electric mooring winches are designed and produced by professional engineers and workers, and the whole process is strictly controlled and managed to guarantee the quality of the winches. Choose us, and you will get the good-quality and most suitable marine winch products for your mooring operations. As an important piece of deck equipment, it is necessary to do inspection and maintenance regularly to ensure the longer use of the winch.